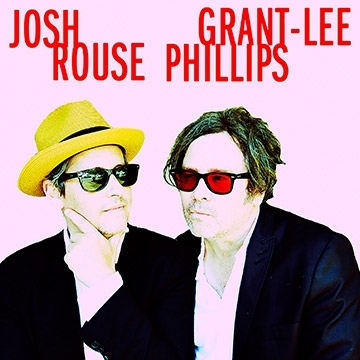 American Grant-Lee Phillips is a singer-songwriter and multi-instrumentalist. He led the group Grant Lee Buffalo in the 1990s, afterwards launching a solo career. Josh Rouse - American folk/roots pop singer-songwriter Josh Rouse is originally from Nebraska, Rouse began his recording career in Nashville in 1998 and later relocated to Spain.